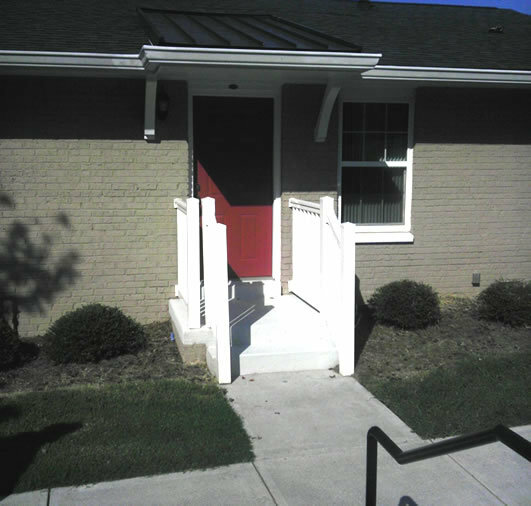 Originally constructed in 1971, Hurd Homes underwent an extensive modernization program completed in 2010. 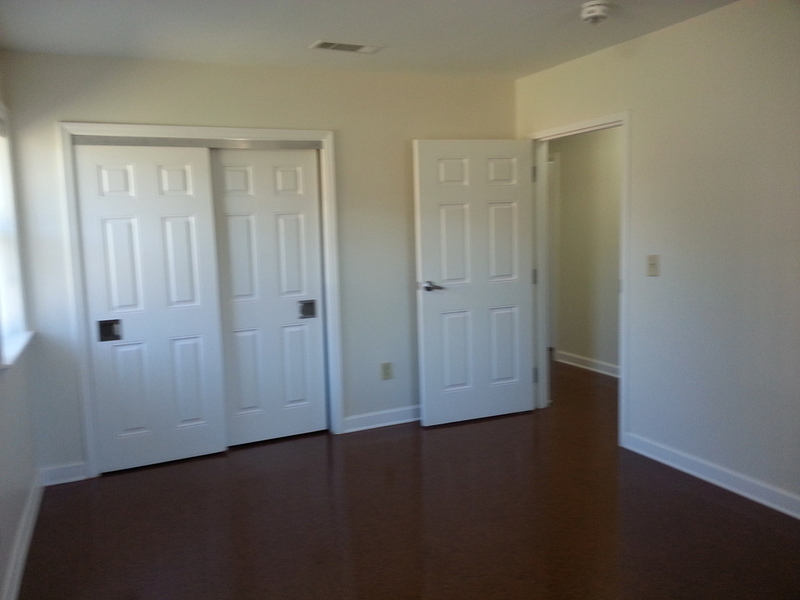 The development consists of 35 units, including four 1-bedrooms, twelve 2-bedrooms, fourteen 3-bedrooms, and four 4-bedroom. 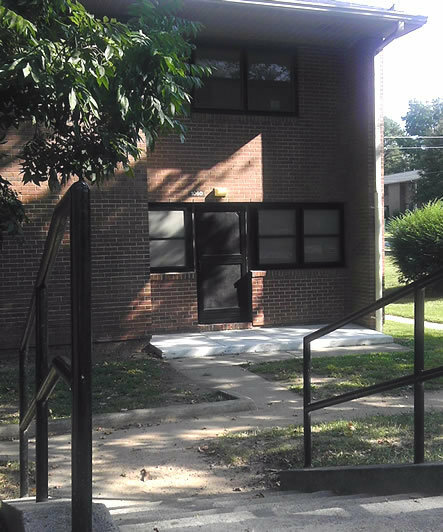 The development houses the central public housing offices, home of case management and client services activities. 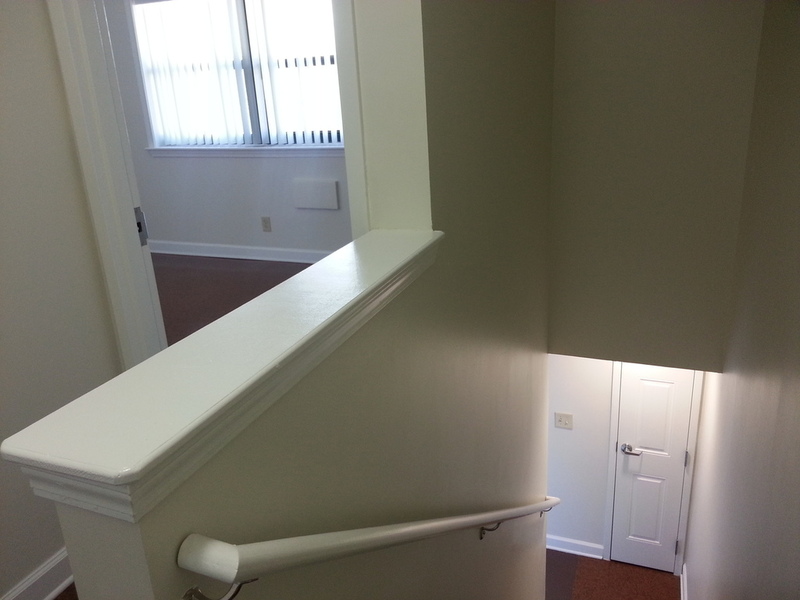 The main office has two computer work stations with internet access and printing capability. 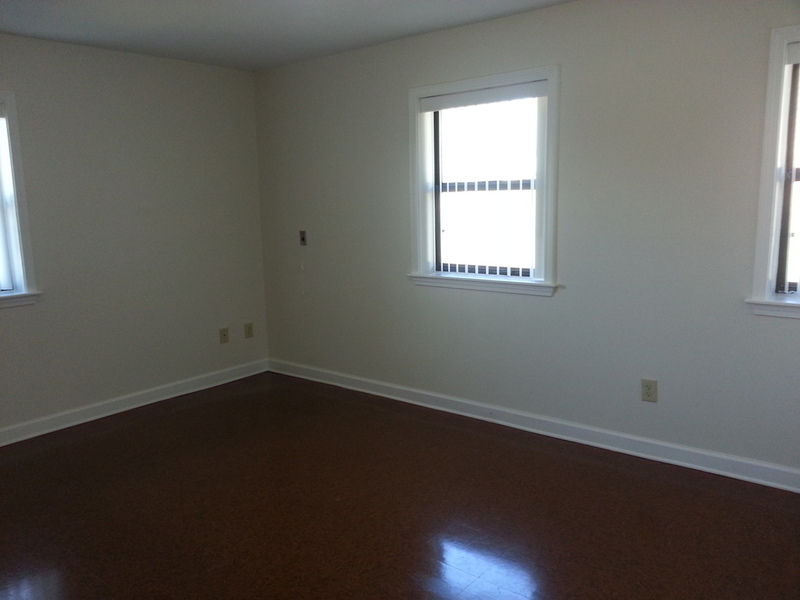 The development offers a relaxing seating area under the central courtyard gazebo, three outdoor grilling and picnic areas, a playground, and a centralized mail station. 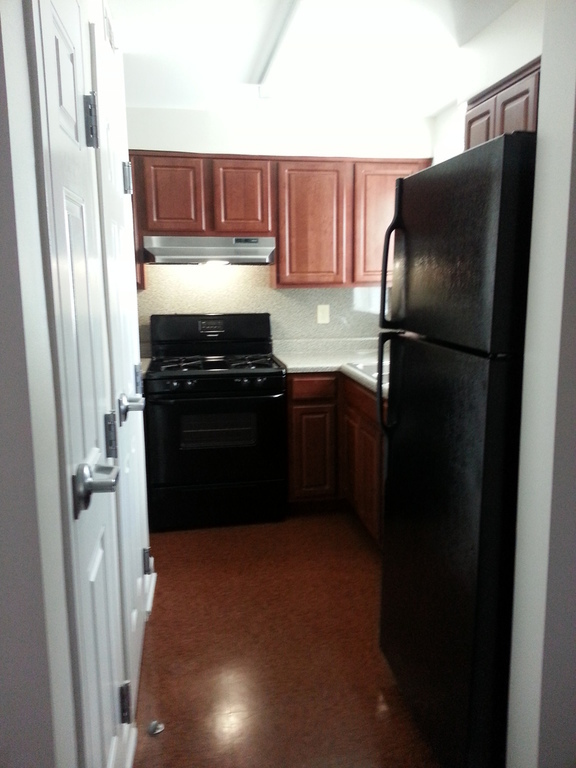 At Hurd, each unit comes with a washer and dryer, matching black appliances, including a dishwasher, refrigerator, and built-in microwave. 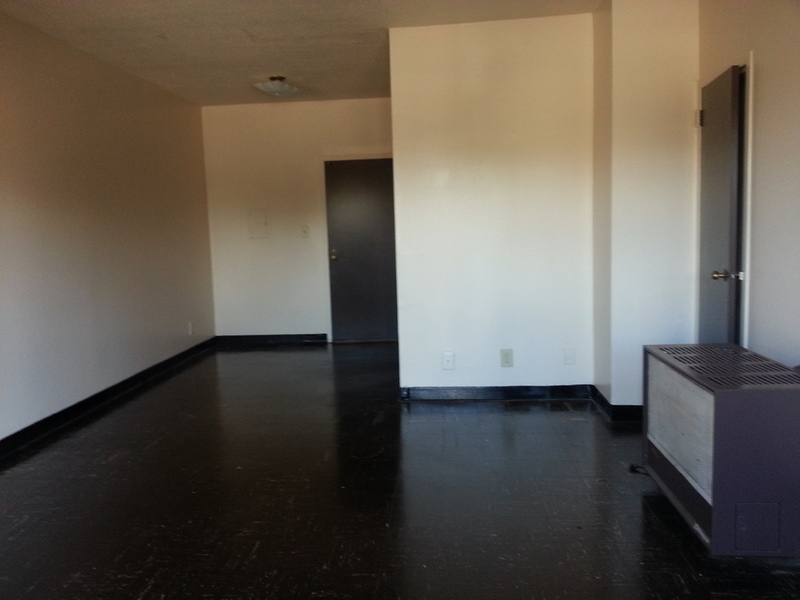 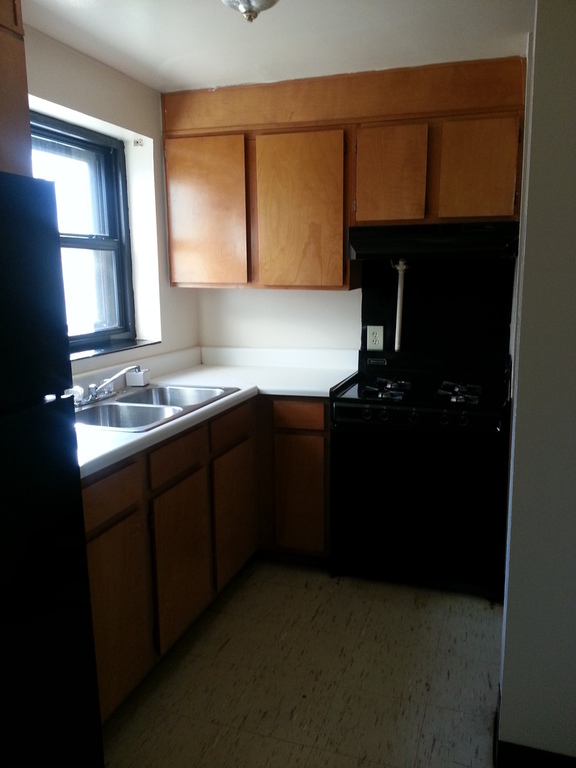 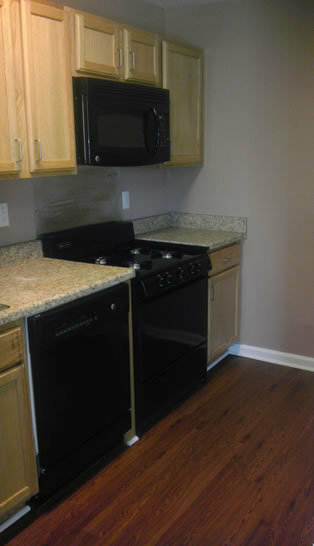 All units have garbage disposals and central heat and air. 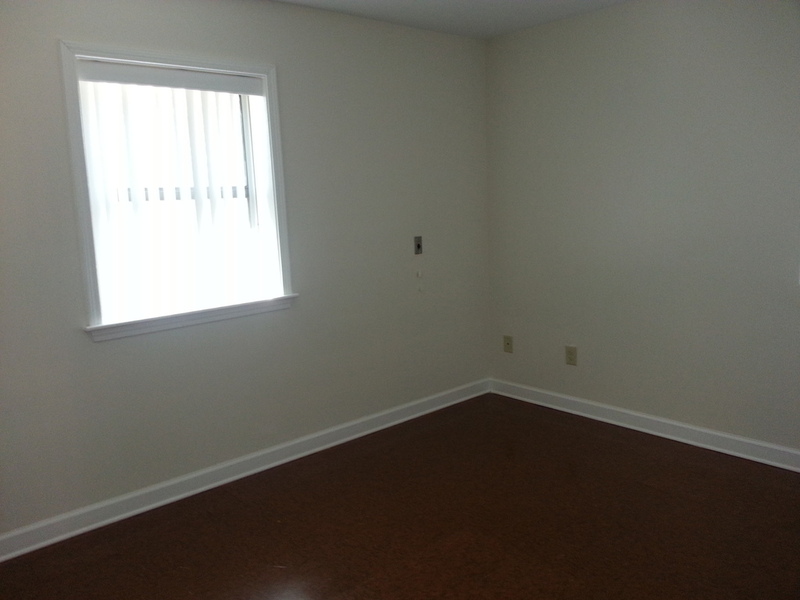 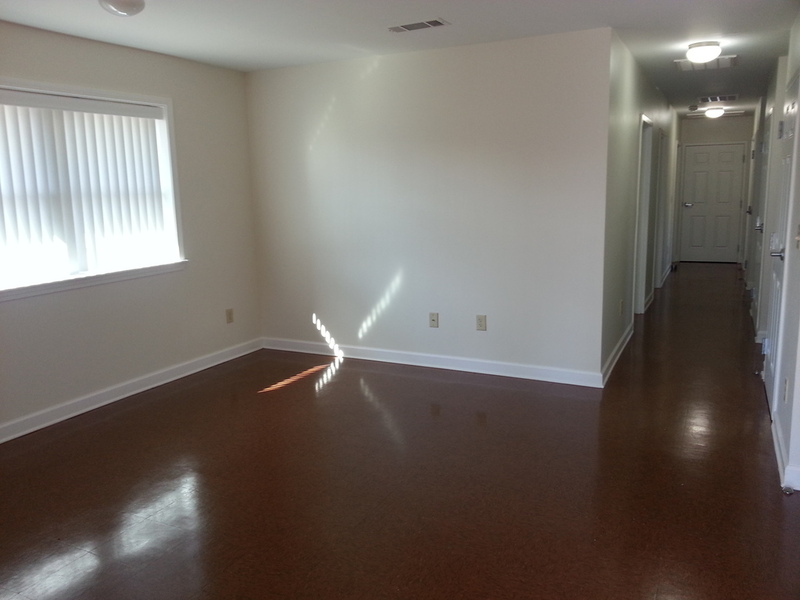 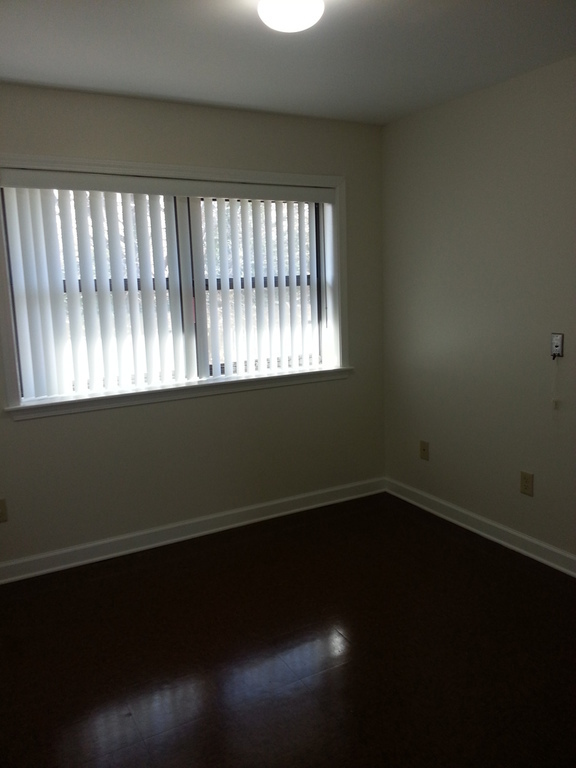 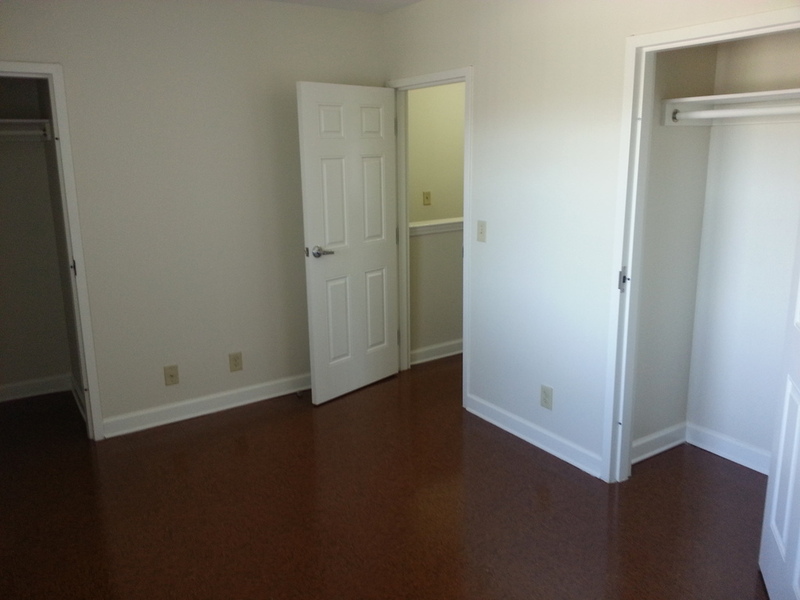 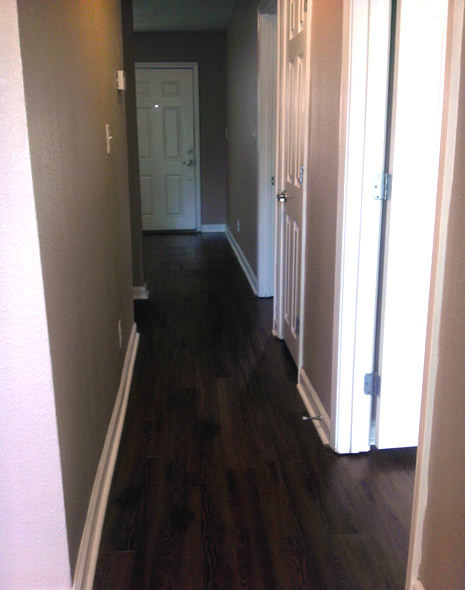 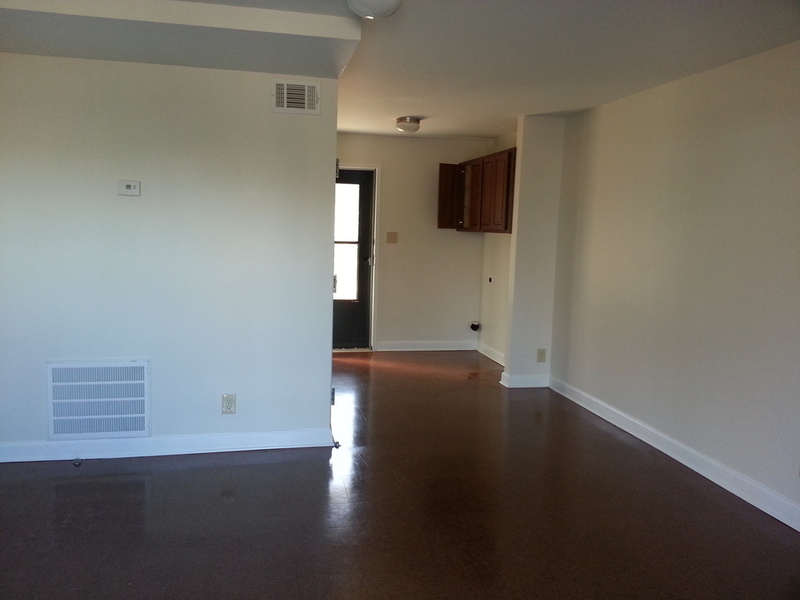 Most of the units have wall to wall carpet, but are upgrading to laminate wood flooring to improve appearance, maintenance and durability. 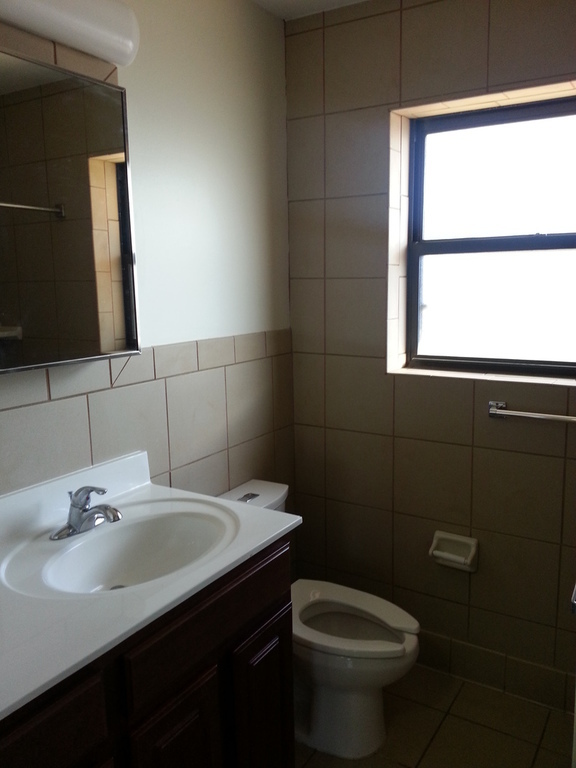 The three bedroom units are all townhouse style, while all other units are single-story garden style apartments. 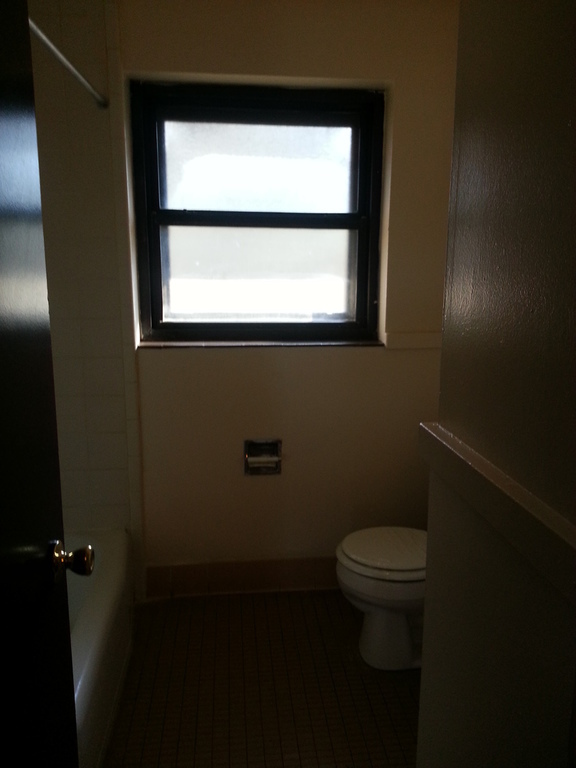 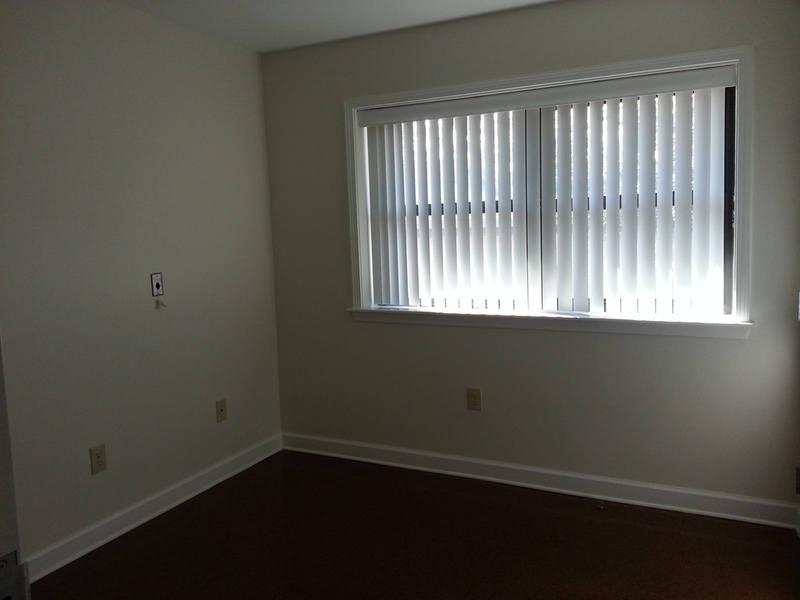 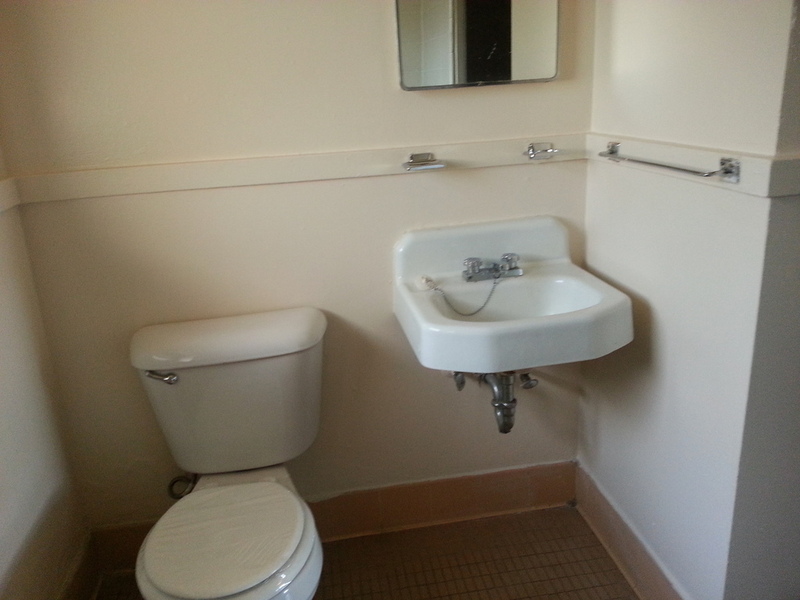 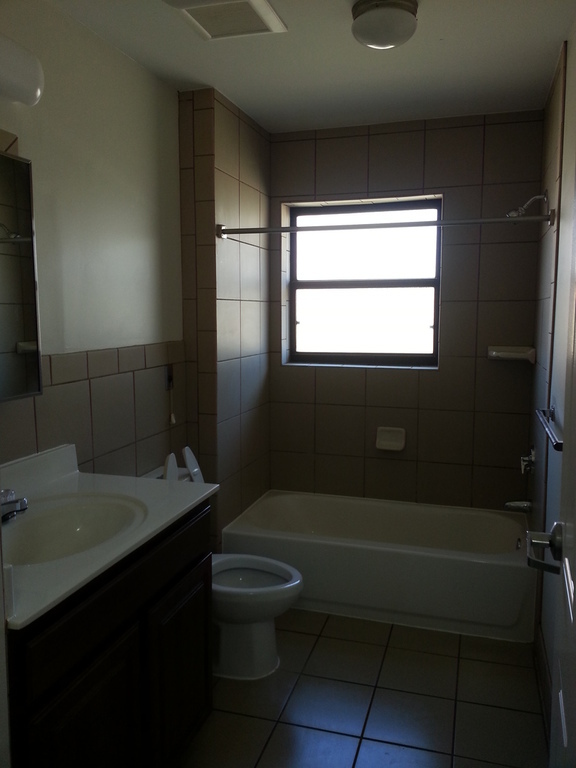 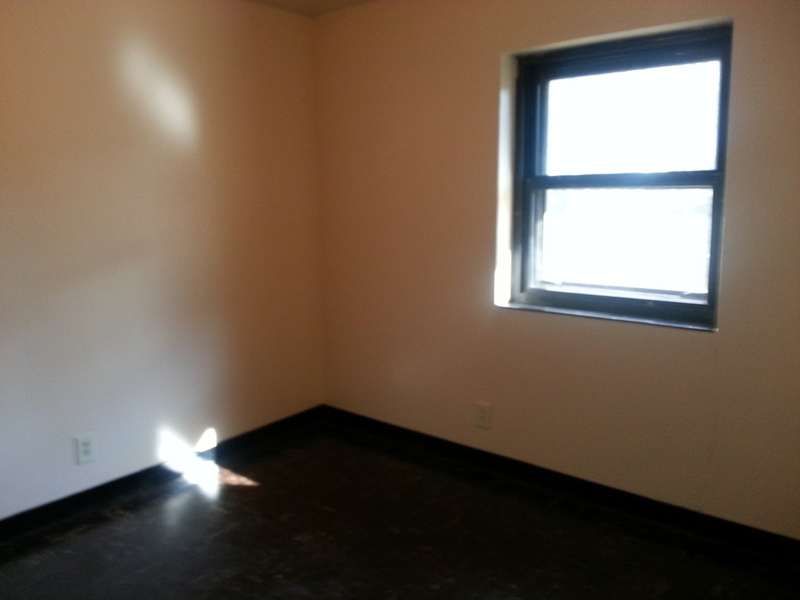 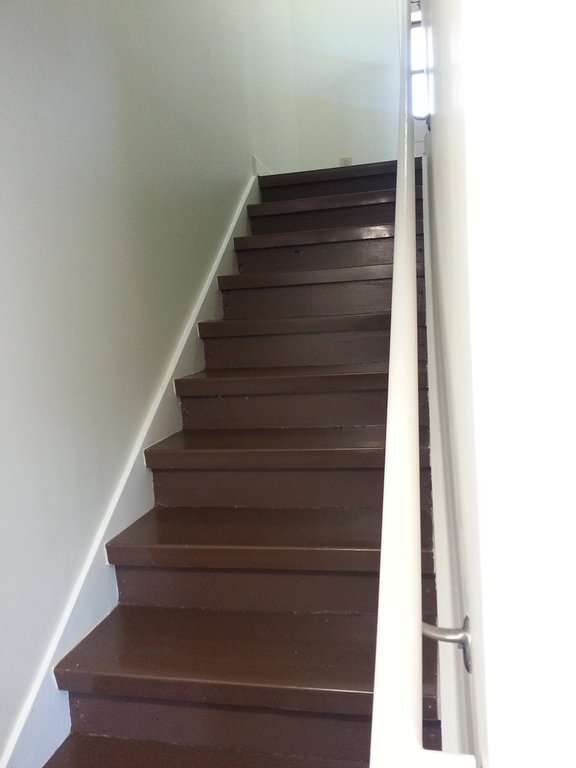 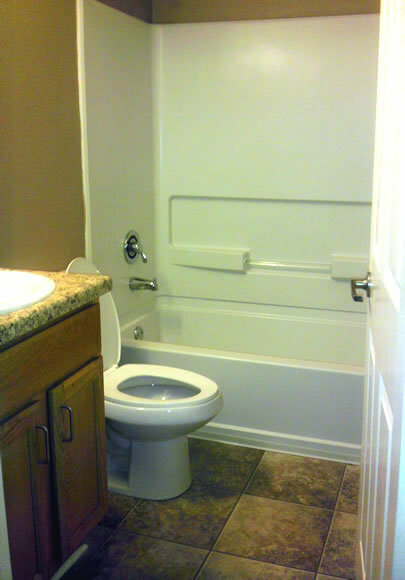 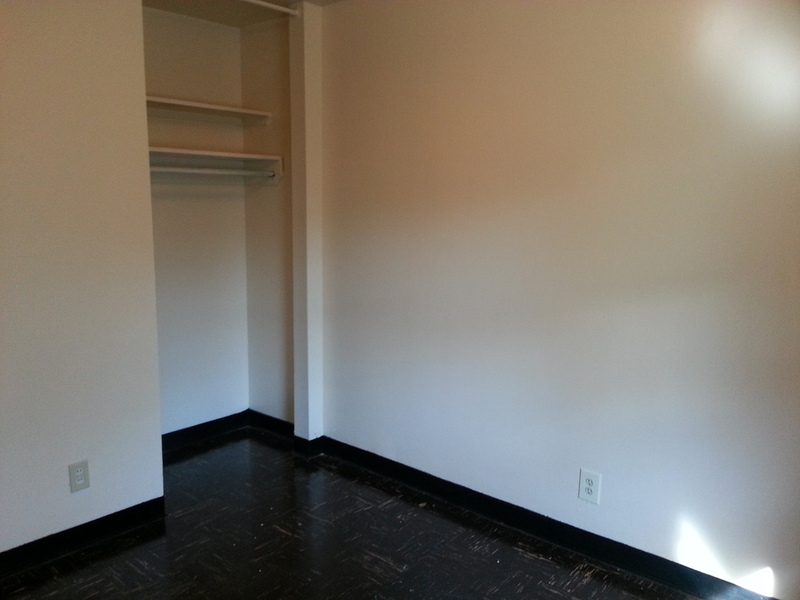 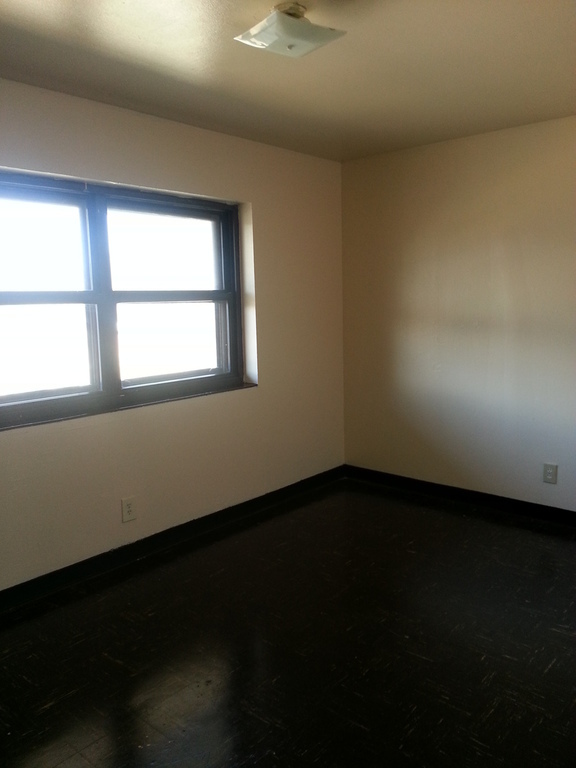 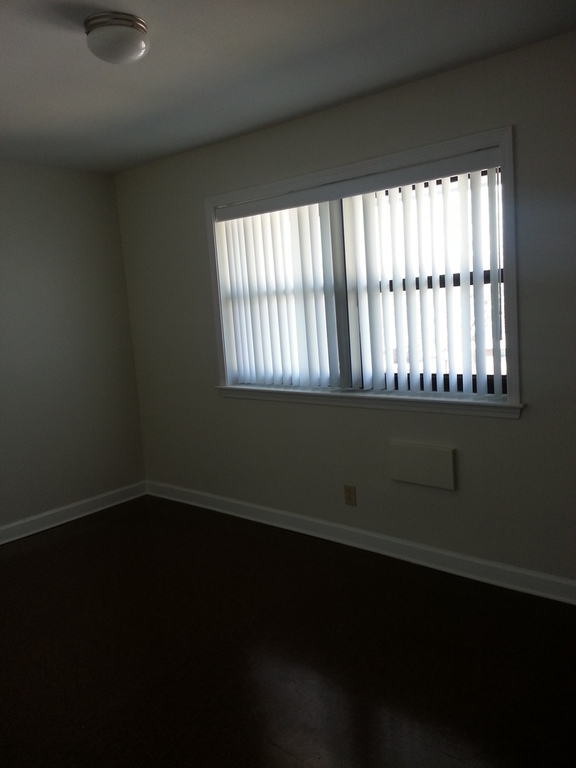 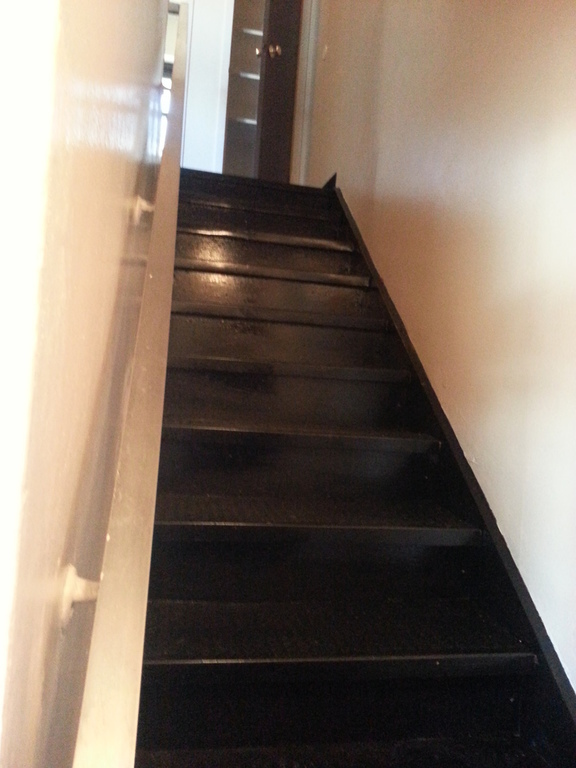 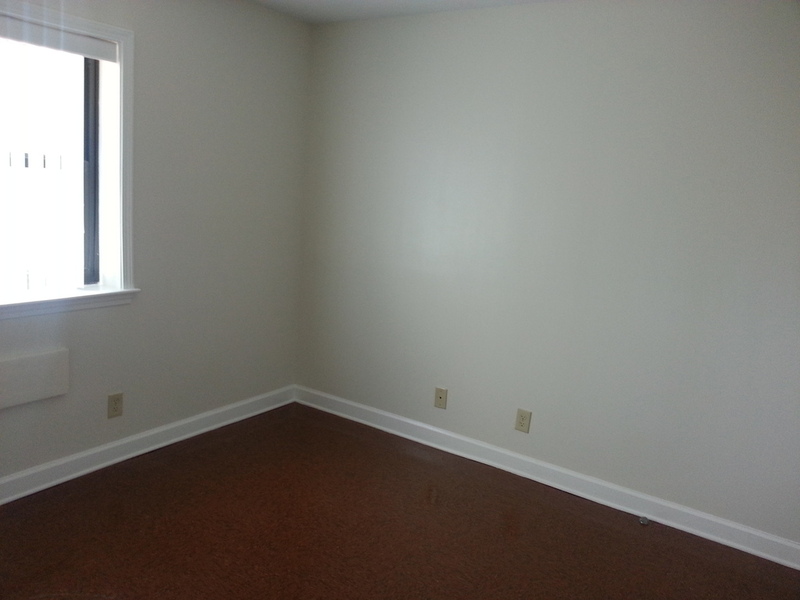 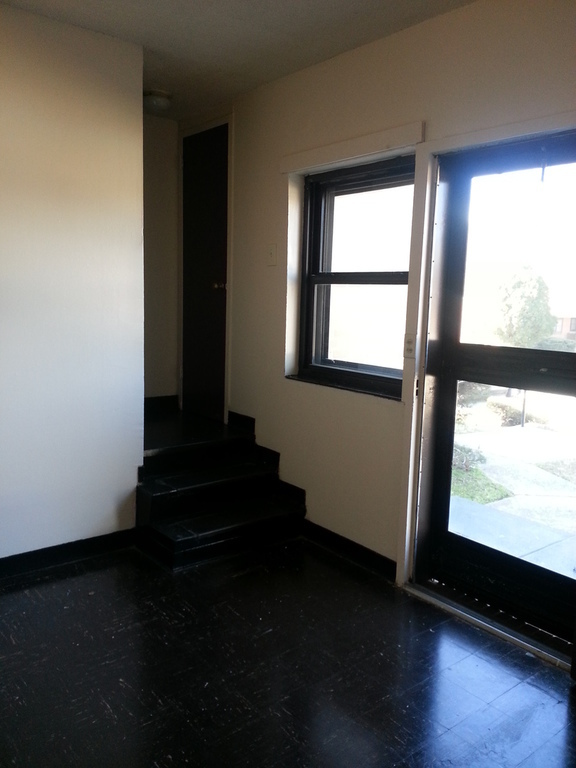 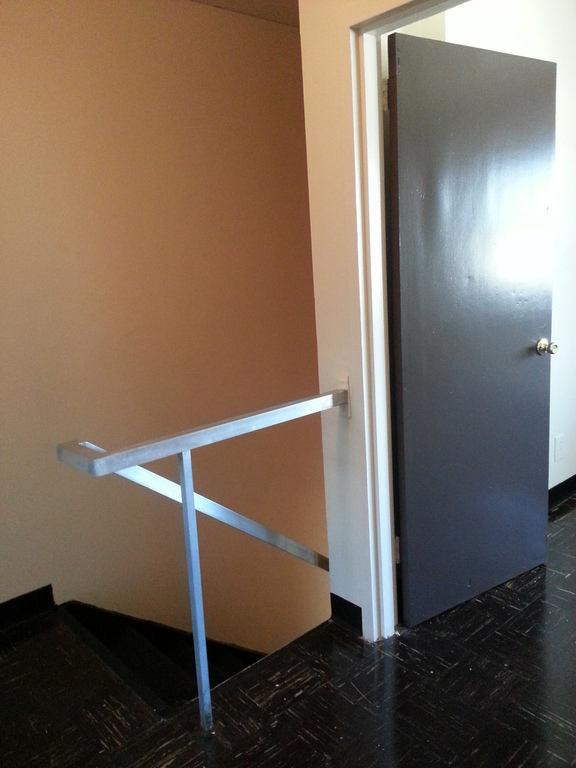 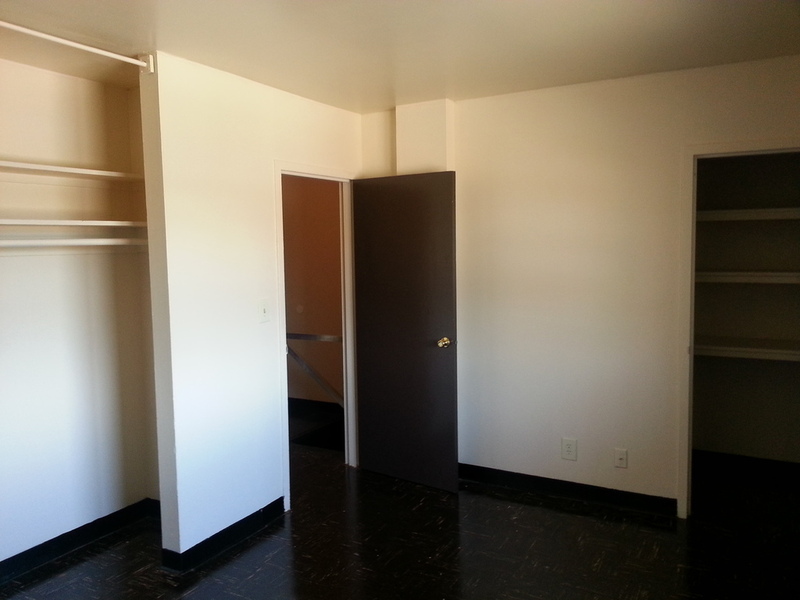 Two of the 2-bedroom units are handicap accessible. 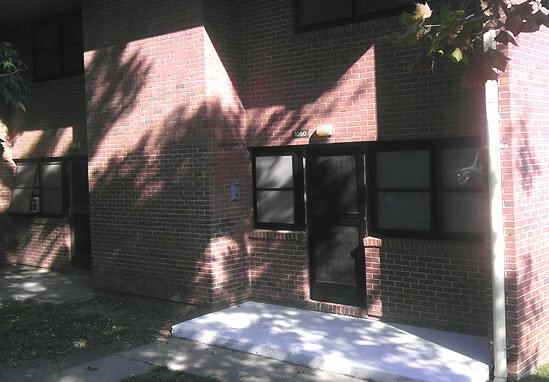 Built in April 1963, Martel will be undergoing an extensive modernization beginning in 2012. 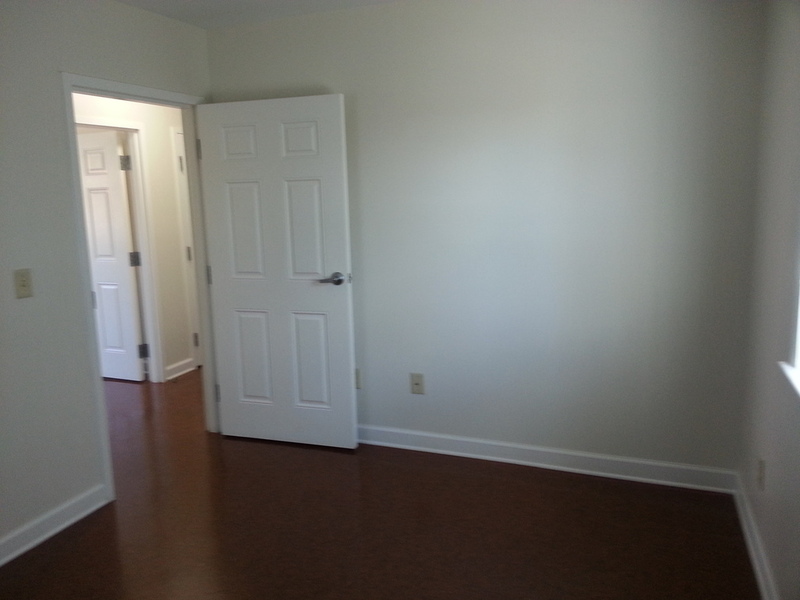 The development sits in a wooded campus setting consisting of 150 units, including twenty 1-bedrooms, forty 2-bedrooms, sixty 3-bedrooms, twenty 4-bedrooms, and eight 5- bedroom units. 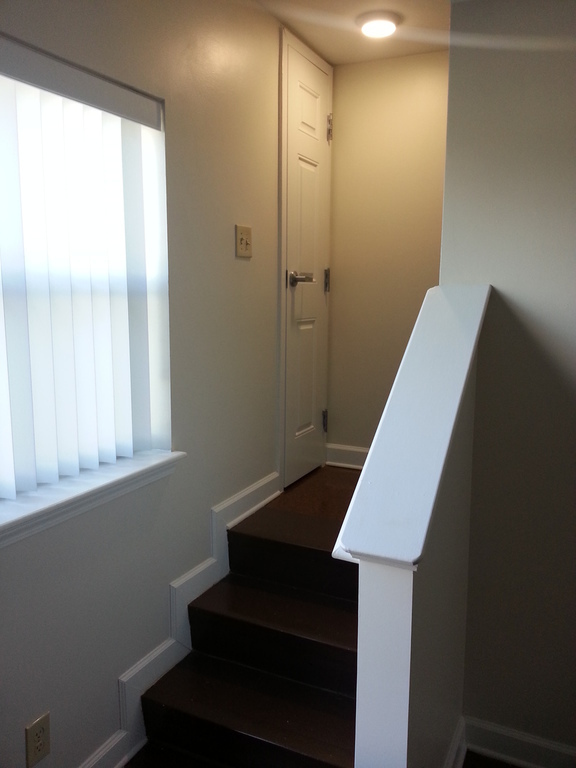 The 2-bedroom units at Martel are two-story townhouse style buildings, while all other units are single-story garden style apartments. 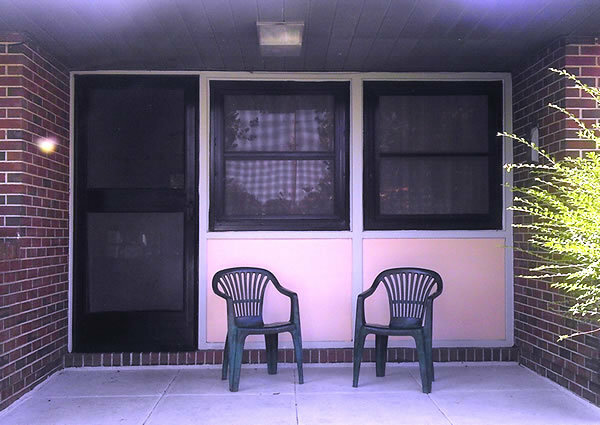 Martel has six handicap accessible units, and also hosts three playgrounds, a computer lab, and meeting space for after school and summer camp programs. 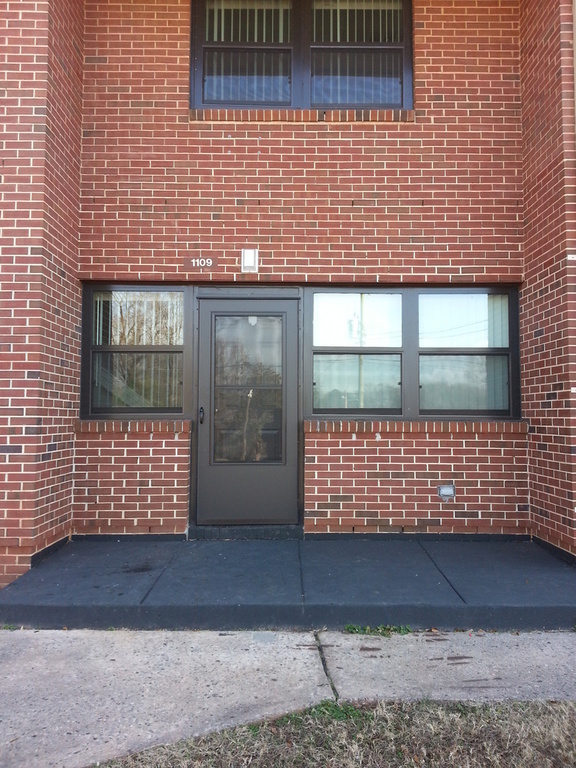 The property houses the main office for the East Point Housing Authority. 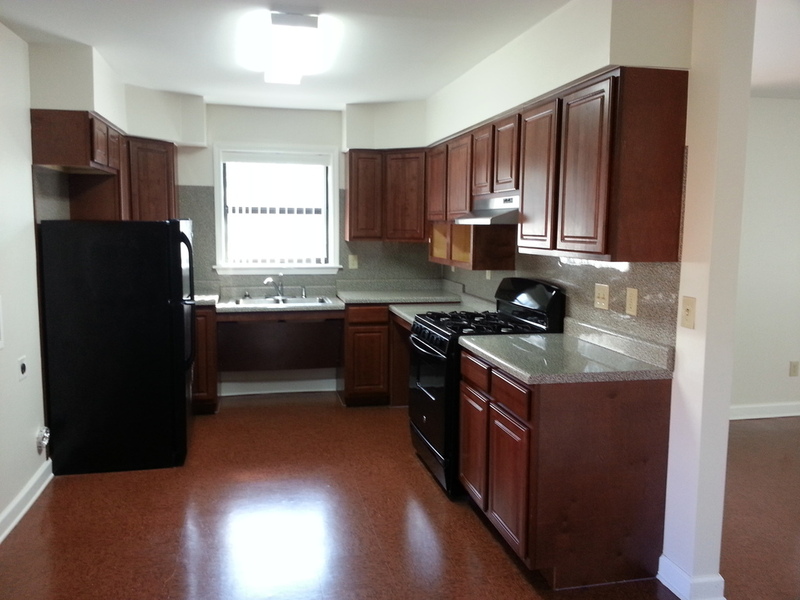 The modernization program at Martel was initiated in 2012 with contracting for environmental, infrastructure, architectural and engineering services being put out for bid. 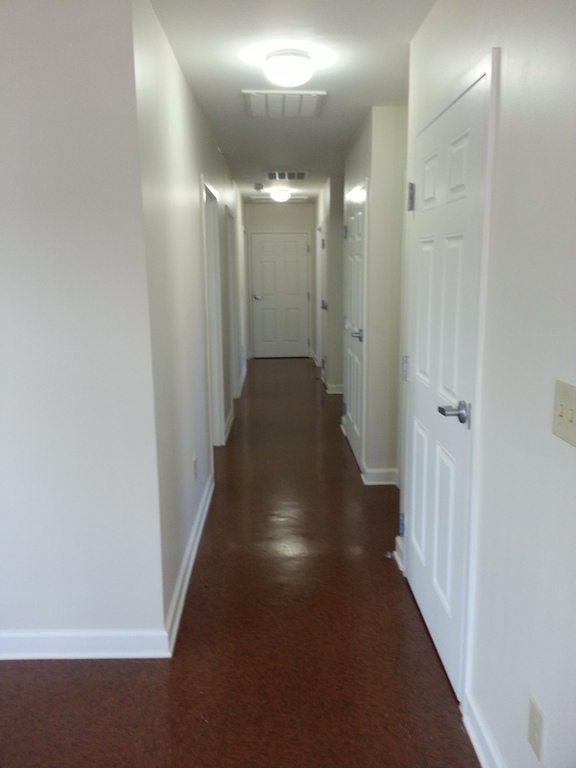 Though the final extent of modernization has yet to be determined, central air and heat, dryer connections, new flooring, installation of closet doors, new interior and exterior doors and windows, and centralization mail stations will be a high priority. 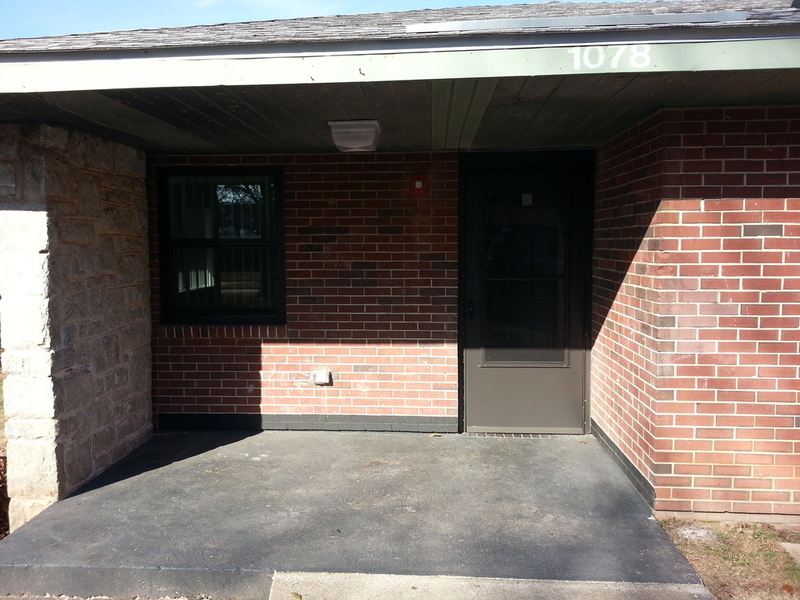 The modernization is estimated to cost as much as $60,000 per unit, or approximately $8 million dollars, and is expected to be phased in over several grant years. 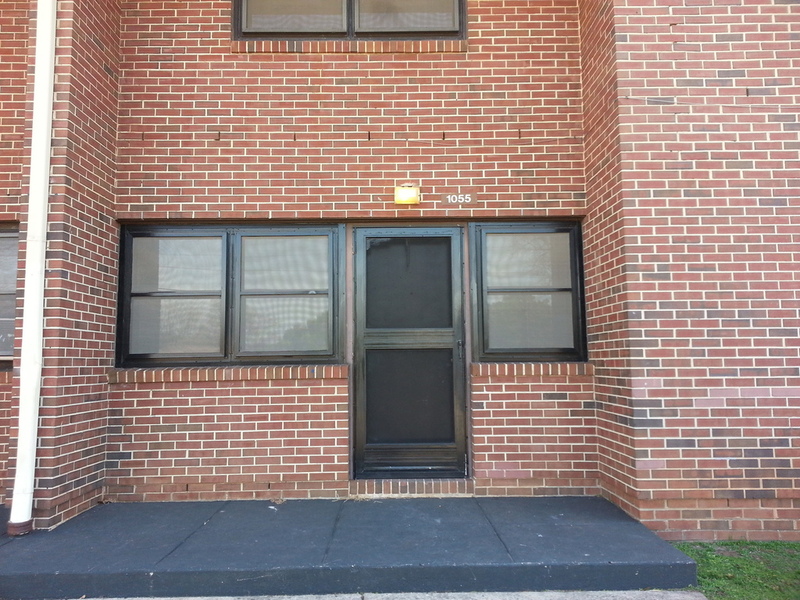 The public housing team is dedicated to providing a safe and affordable place for people to live.